Jennifer has been with CFI since its inception, and she serves as CMA Coordinator and oversees in-office procedures. She’s in charge of new patient appointments, the overview of clinical procedures, surgery scheduling and insurance. 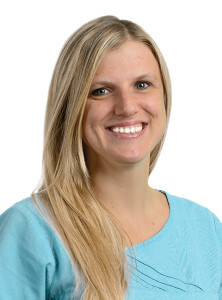 She’s a graduate of the Living Arts Institute Medical Assistance Program and benefits from 5-years of experience in reproductive medicine and 1 year OB/GYN experience. Jennifer thrives to help patients fulfill their dreams of becoming parents and loves getting to hold the newborns! She lives in Winston Salem and enjoys traveling and spending time with her son.